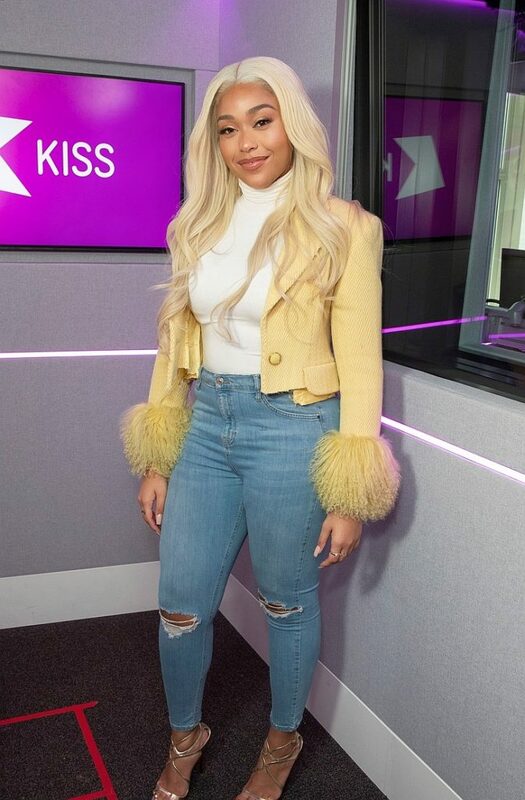 Jordyn Woods posed for photographs as she was stopping by the Kiss FM studios in London. 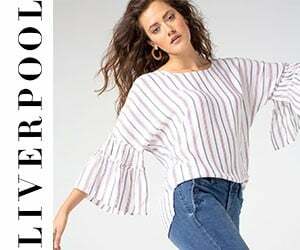 For the occasion she chose to wear a pair of high-waisted skinny jeans in a cropped ankle-length featuring rips at the knees. 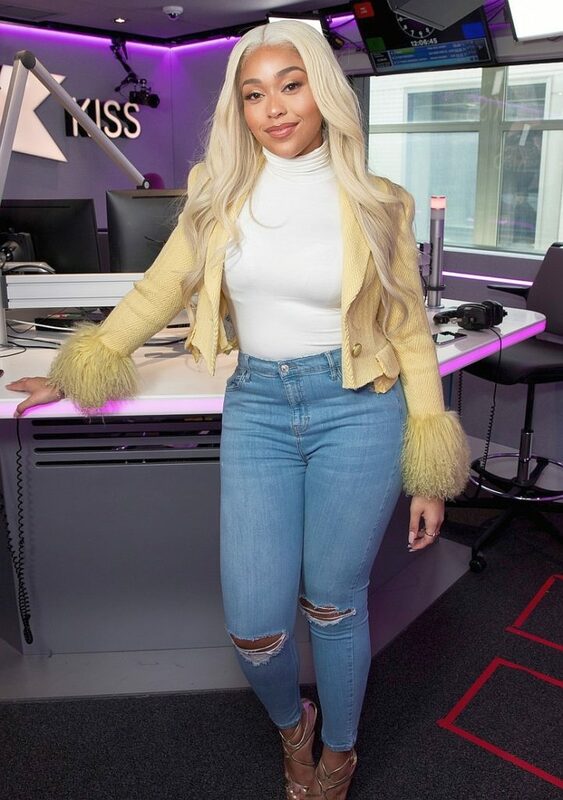 Jordyn teamed her jeans with with white turtleneck sweater layered underneath a beige cropped jacket with fuzzy fake-fur threads at the sleeves. She finished off her outfit with gold stiletto strap sandals. 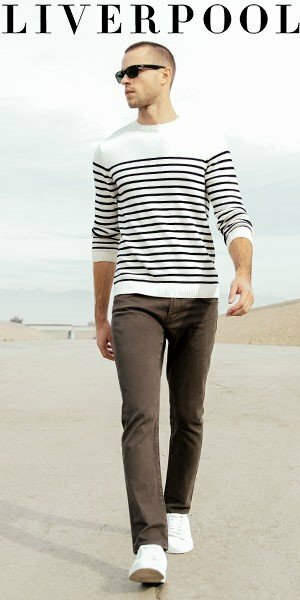 You can shop for similar cropped skinny jeans in a high rise here and here.